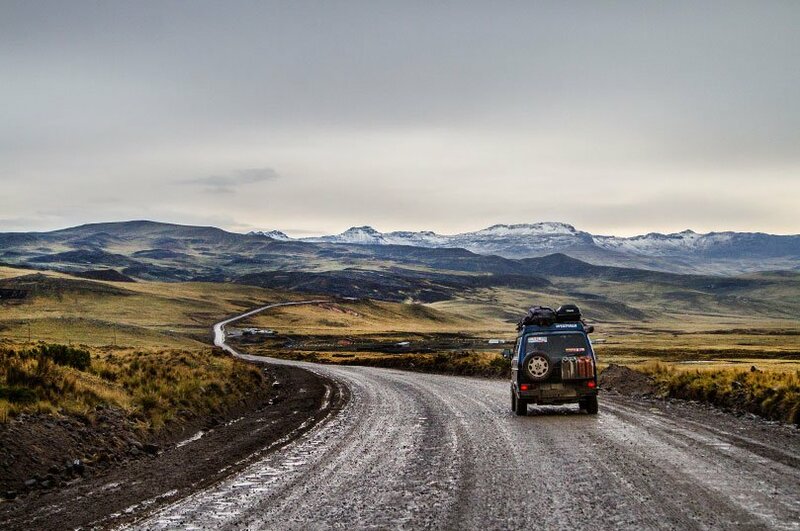 The road-tripping family behind Our Open Road, one of our 24 Best Blogs and Websites 2014, spent Christmas and New Year's Day crossing borders in South America. 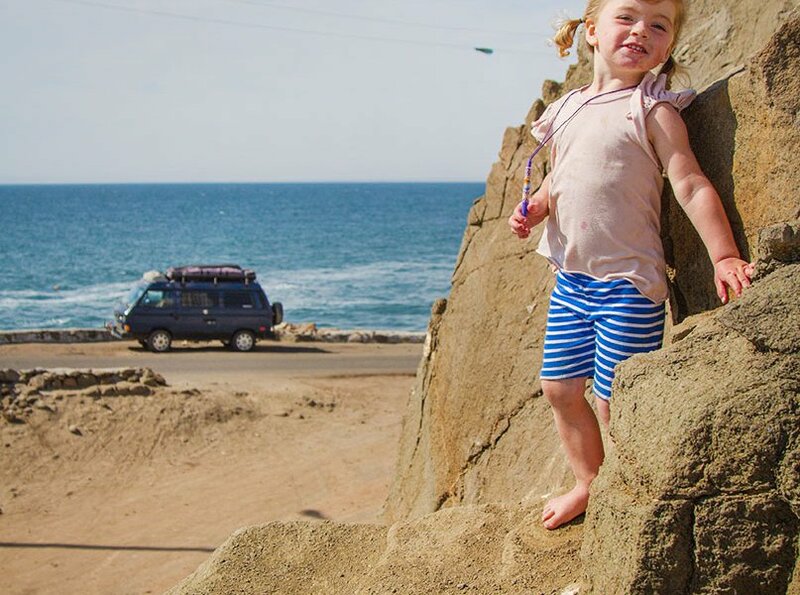 After five months in Peru, the trio drove their old camper van across the border to Chile. 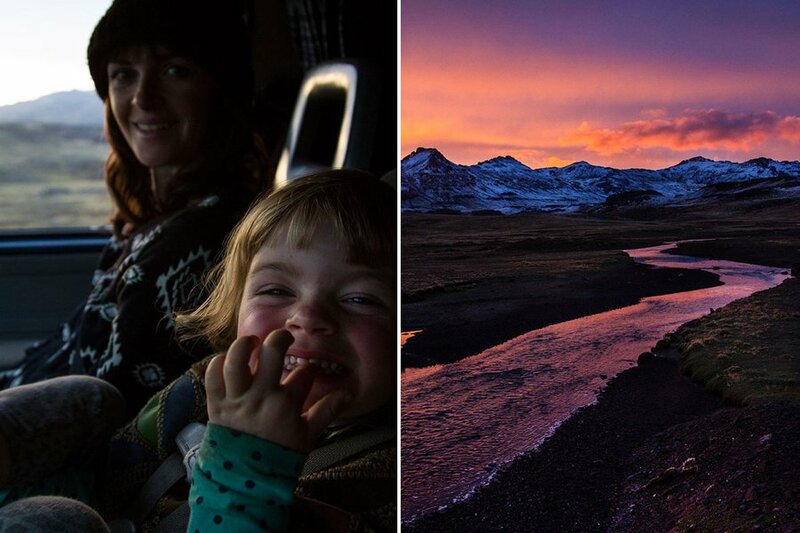 Here are the gorgeous trip highlights. These selections were excerpted from Our Open Road and are republished with permission. A moving tin can in an electrical storm out in the open expanse. We looked at each other and giggled nervously. Looking down at the GPS, the elevation read 16,000. Sandwiched between layers of alpaca blankets, we three stayed toasty warm while watching a movie on the laptop after a simple, warm dinner. 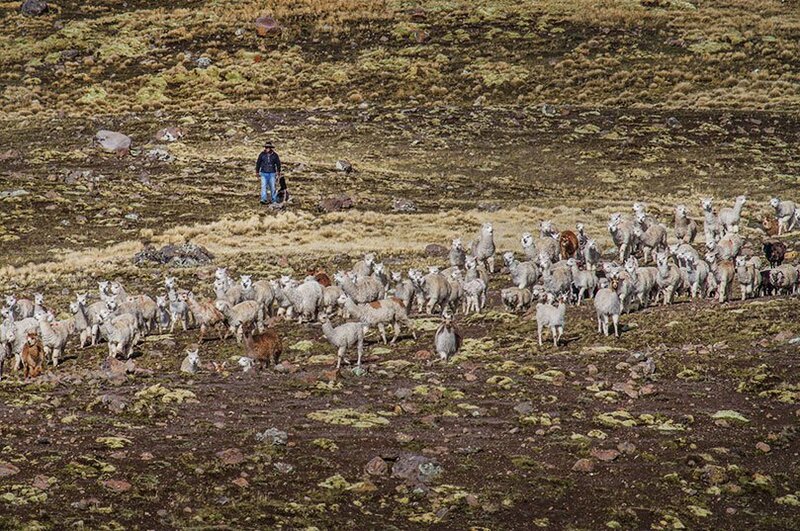 “Hola?… hooolaaa?” Off in the distance, a curious alpaca-herder waved and hollered: Buenos dias! Hats have two distinct styles here, differentiating the west from the east Canyon regions. In the west, women wear round bowlers intricately embroidered in bright primary colors. In the east, stiff flat top hats in white-flocked velvet are covered in lace, plastic flowers, and other tchotchkes. 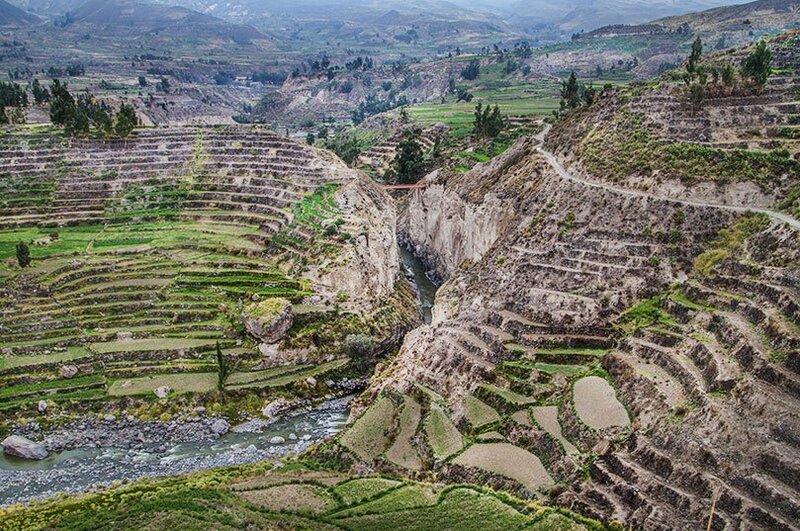 The clear mark of the Inca Empire, who ruled from the early 13th century until the last stronghold fell to Spanish forces in 1572, is terraced into the hillsides. 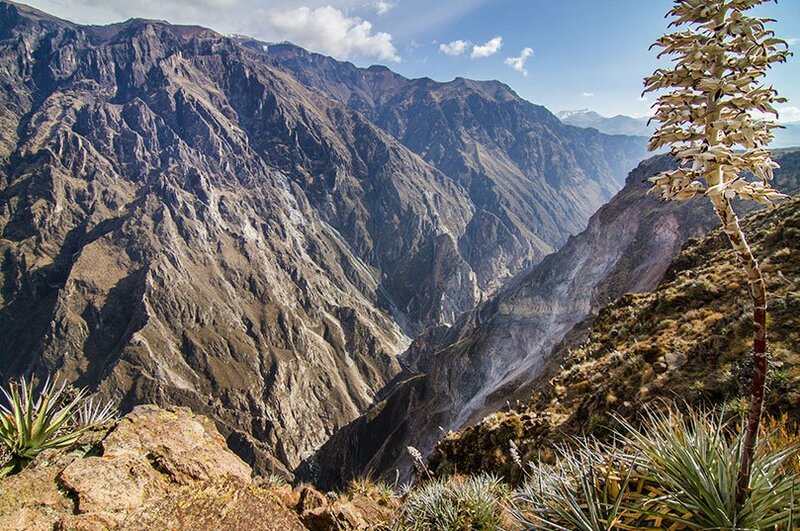 Winding about the bumpy dirt roads, we made it to Canyon de Colca, the second deepest canyon in the world at a marveling 12,000-foot drop. 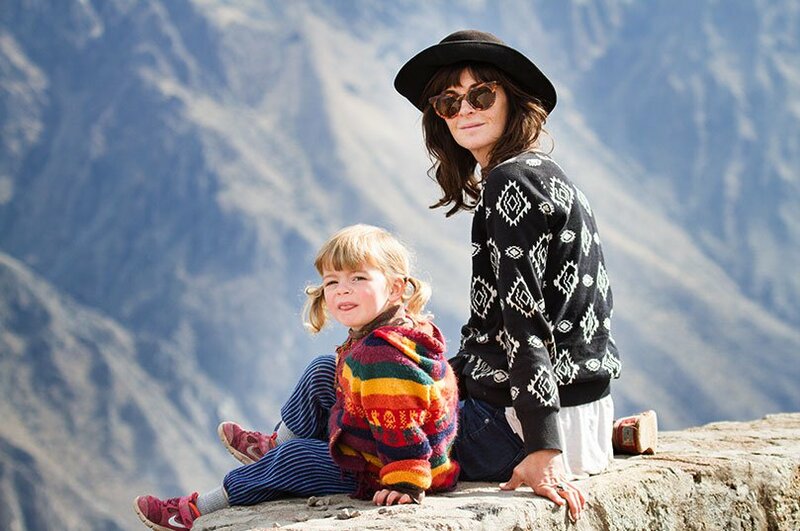 Emily and Colette sit at the Cruz del Condor overlook, where we saw two Andean condors. 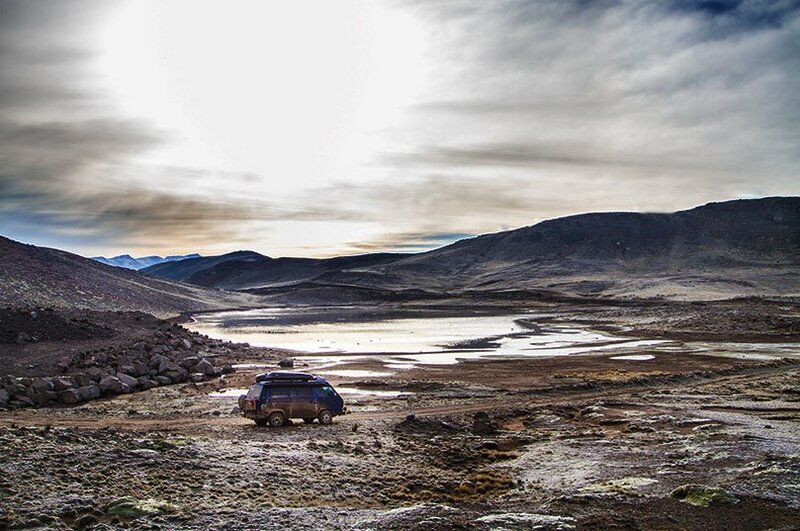 We headed south from Arequipa on our final stretch in Peru. Peru, you have been great. 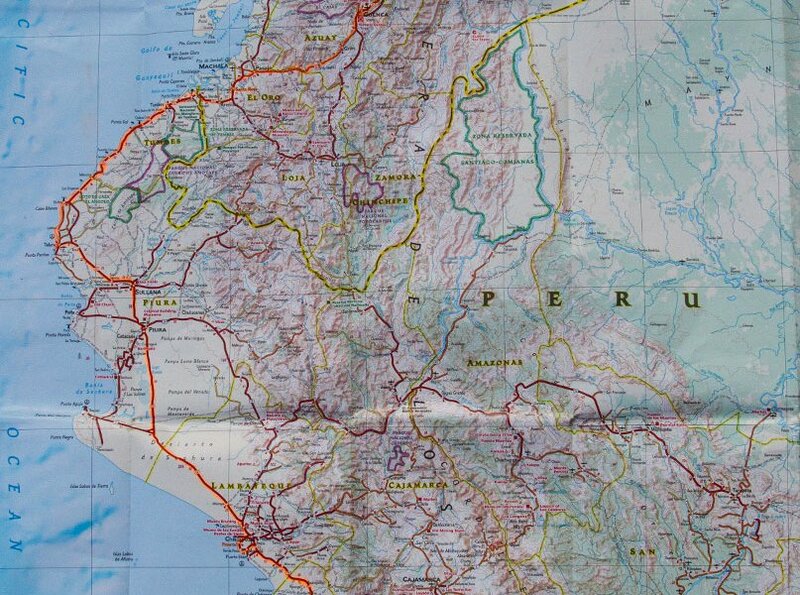 The highlighted route traces our entire time in Peru — almost six months altogether! 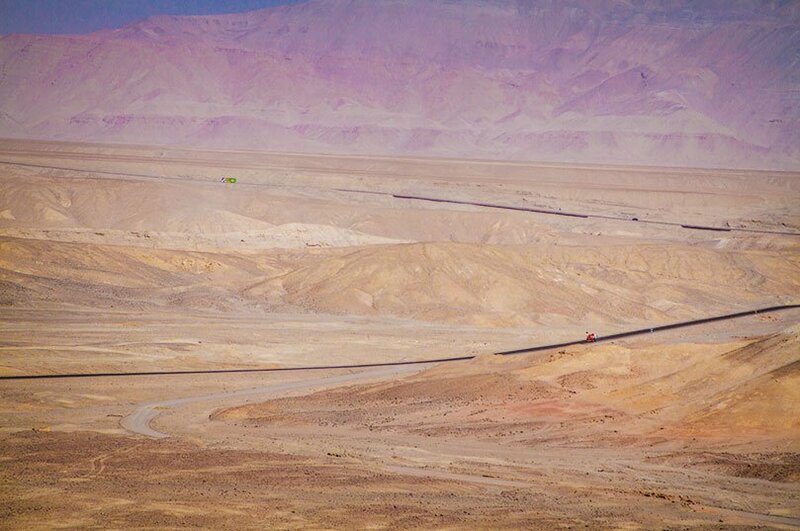 After a clutch breakdown and inspections at the Peru and Chile borders, we finally made it safely to the port city of Arica. We called for a mechanic to tow the van to the shop, where the old clutch was pulled out. Jaws dropped when everyone saw how dusty the old clutch was. Colette loves to hike and climb. To be back in warm weather is a dream and we are relishing the barefoot afternoons. Can’t believe this little munchkin is almost three! Her birthday is at the end of January. 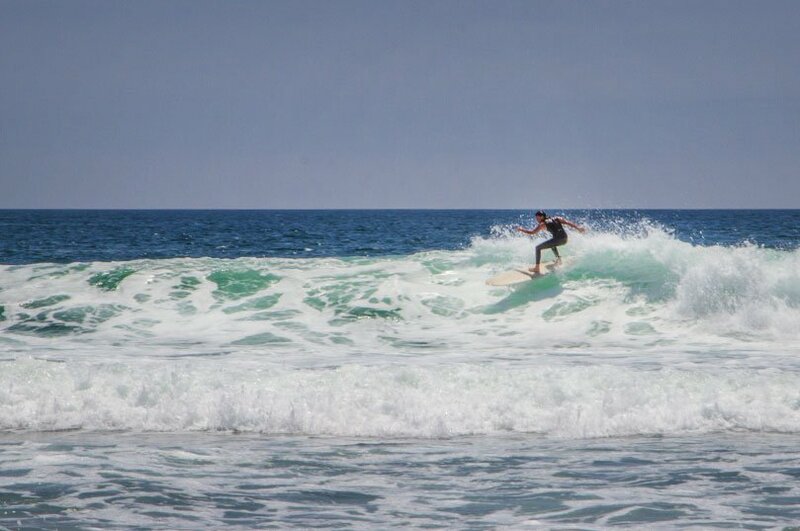 Back in LA, Adam used to take Colette on surf trips with the crew. 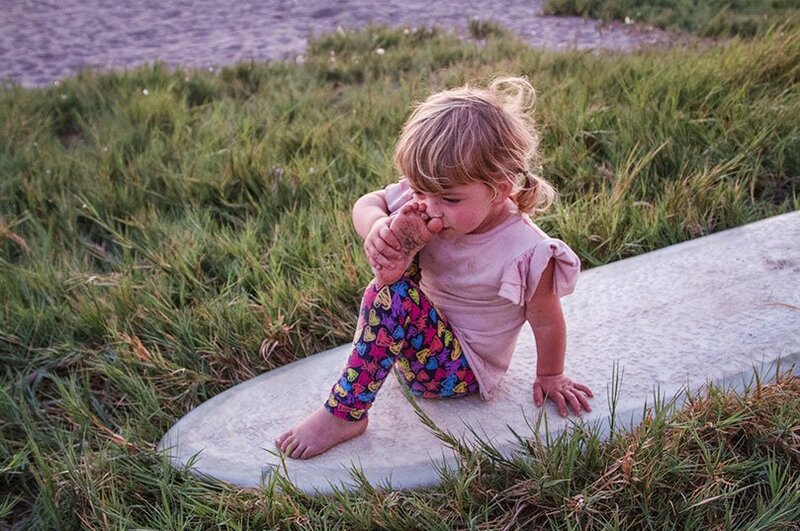 Uncle Salman taught her to put her 'toes on the nose', and when she sat on the board here in Chile, thousands of miles away, it felt like our tribe was right here with us. Christmas. 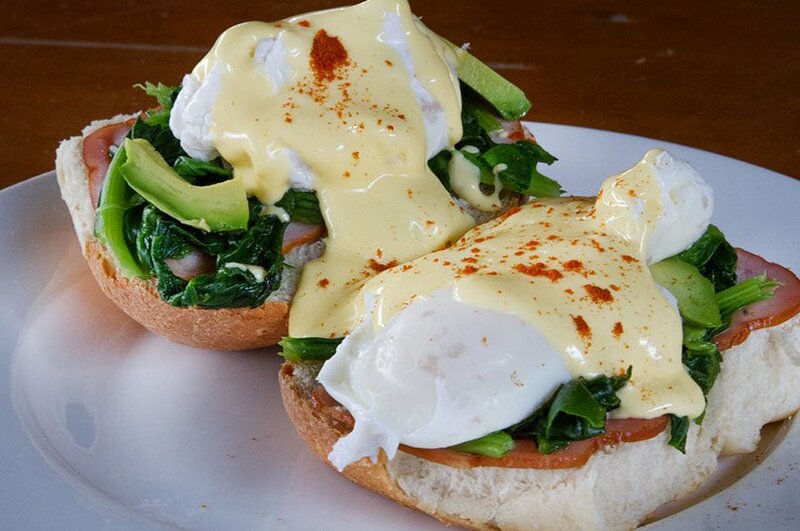 In true Brandle (Emily's maiden name) family tradition, she made eggs benedict for breakfast. Meet Susan from Germany. 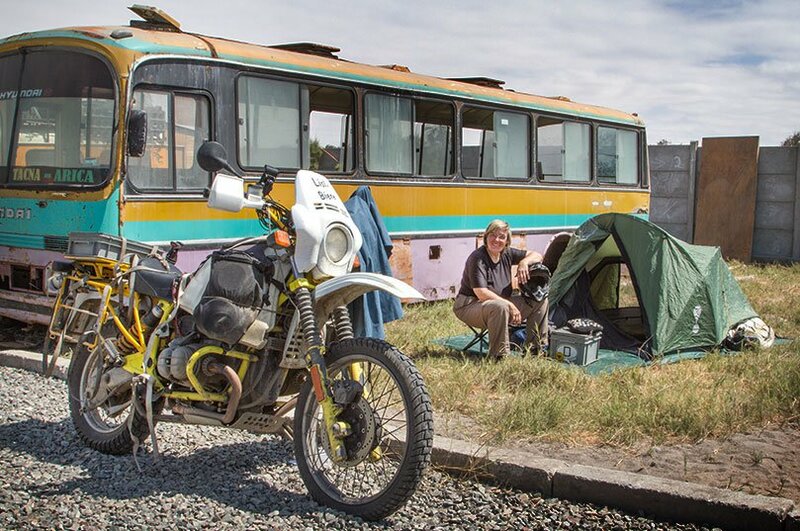 She always wanted to ride her BMW motorbike from Alaska to Tierra del Fuego. Her husband didn’t share that dream, so she's doing it solo! After two months away from the ocean, the reunion of Adam and the water was joyous. 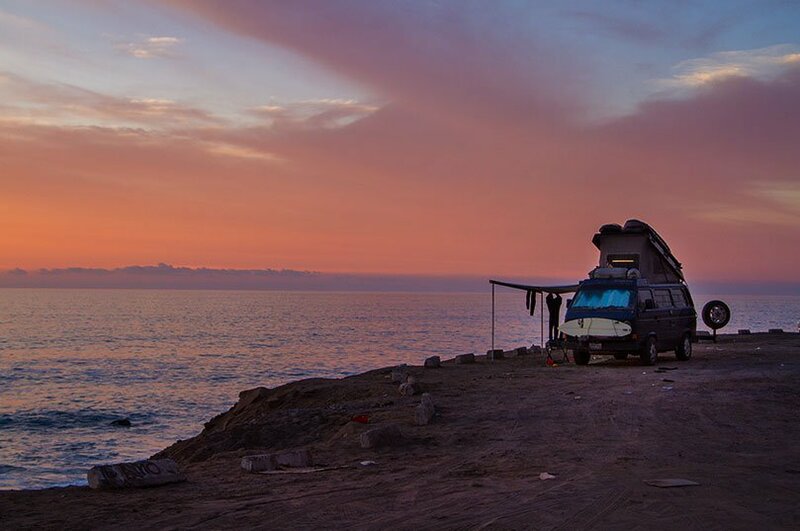 An hour down the coast is secluded Caleta Vitor, a gorgeous expanse that inspires sunset kisses. 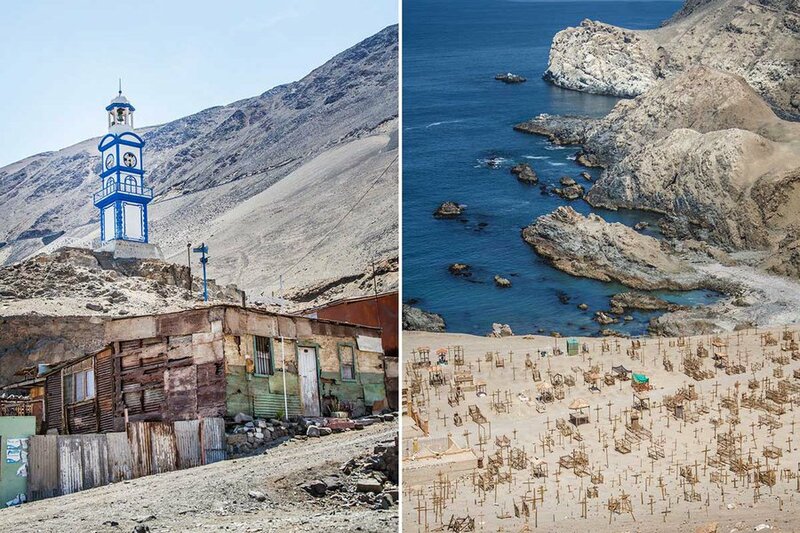 Next stop was Pisagua, a port town most known for a mass grave discovered during the brutal reign of General Pinochet. This sleepy town's name translates to "pisswater" because of nitric acid contamination in the water. 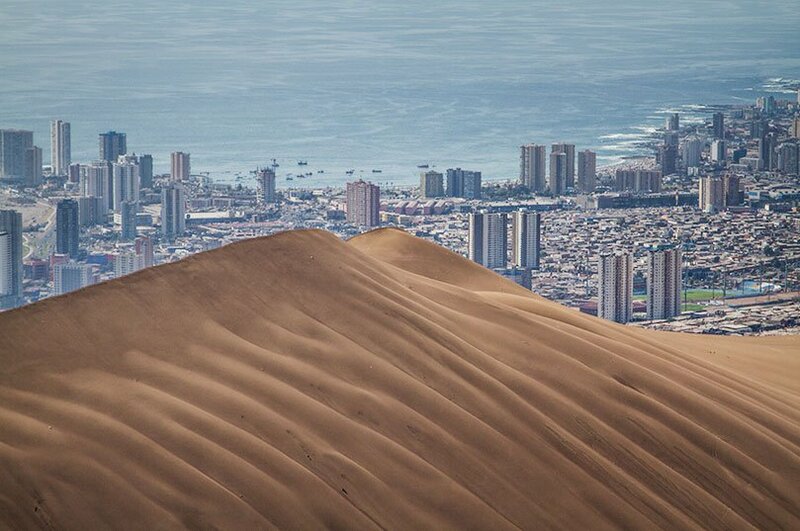 Like a mirage rising from the desert, the city of Iquique rises behind a towering sand dune kissing the Pacific. Cheers to 2014! Our new friend, El Pata, a.k.a. Luis, has been playing the harmonica since he was seven. When he started blowing, Colette got hers to join in for a duet. There are some days when the simple force of our family together on the road is overwhelming. We look at each other and nod knowingly, toothy grins splitting our faces into caricatures of our normal selves. 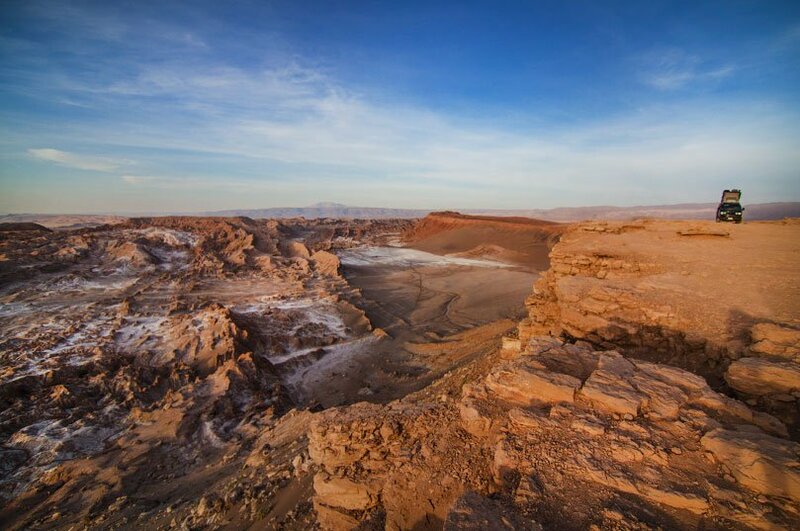 Again we departed the sea, spending a night and morning along the ridge of Valle de la Luna. 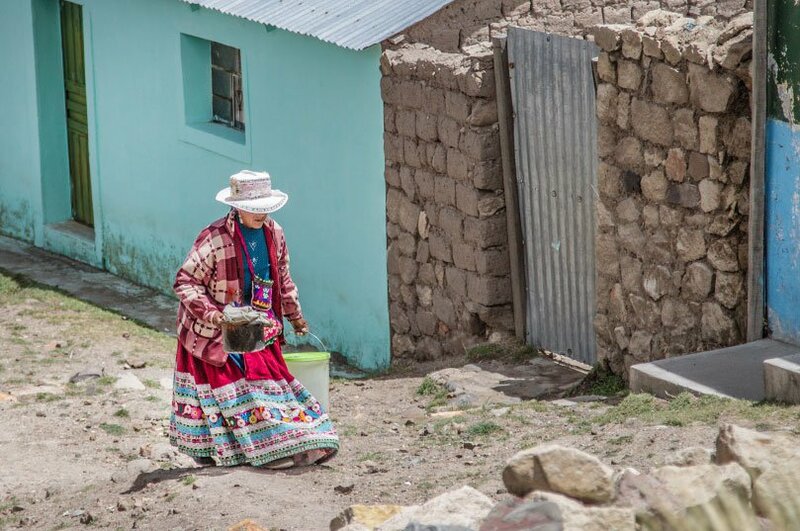 Read on for more adventures in Chile. 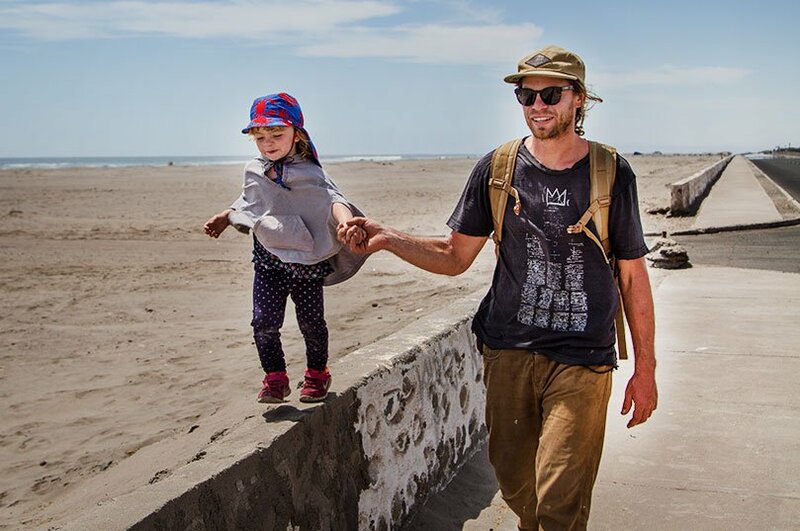 Emily is a road warrior, camp chef, navigator, fashion designer, wife, and mother. 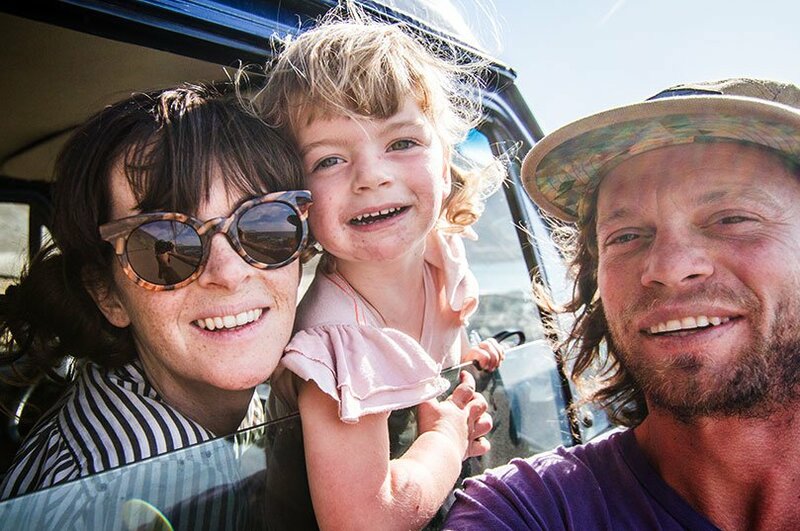 She travels the Americas with her husband Adam, and daughter Colette, in their VW Westfalia. 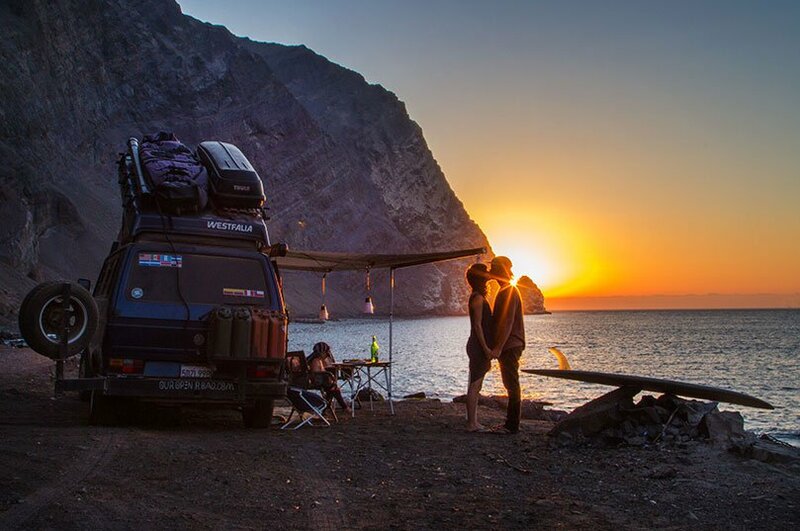 You can follow the trio on Instagram and Twitter at @ouropenroad. They travel for life.